This was a part of my honors thesis that communicates what the Great Pacific Garbage patch is and how it affects sea birds to a layman audience. 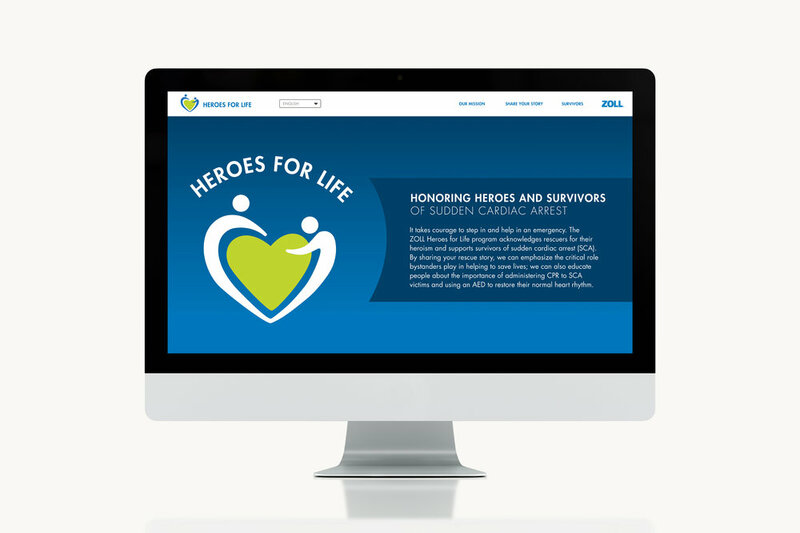 Concepts for eblast graphics for ZOLL Medical's hospital market. 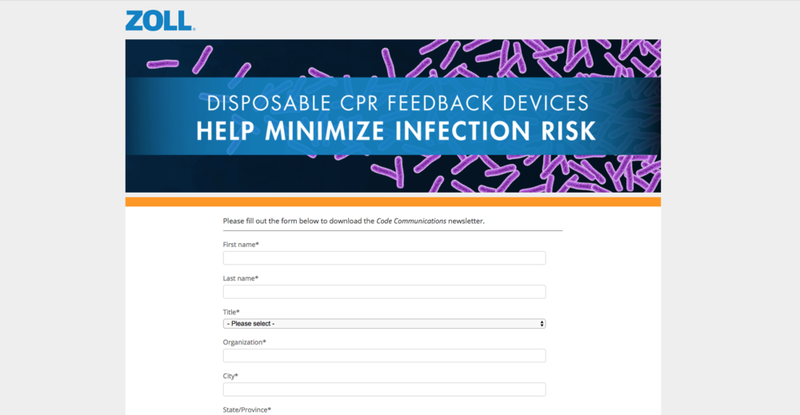 Mobile eblast graphic for the Temperature Management market at ZOLL Medical. 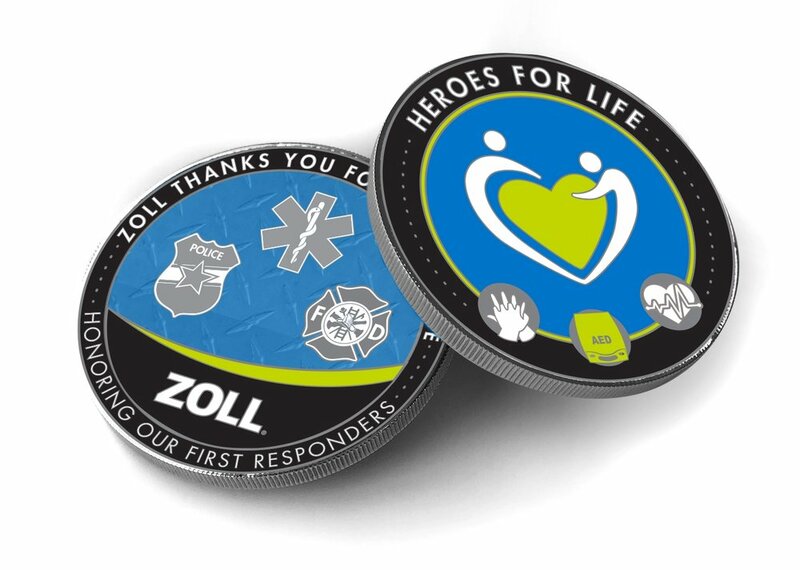 ZOLL Medical's holiday card from 2016. 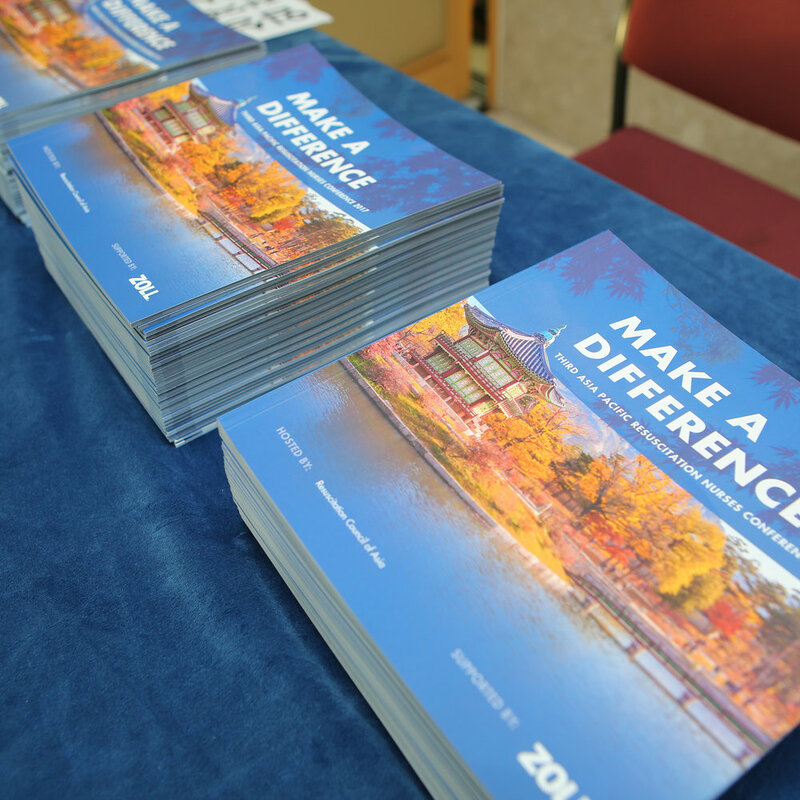 Double sided full-year calendar for ZOLL Medical, EMS Market. 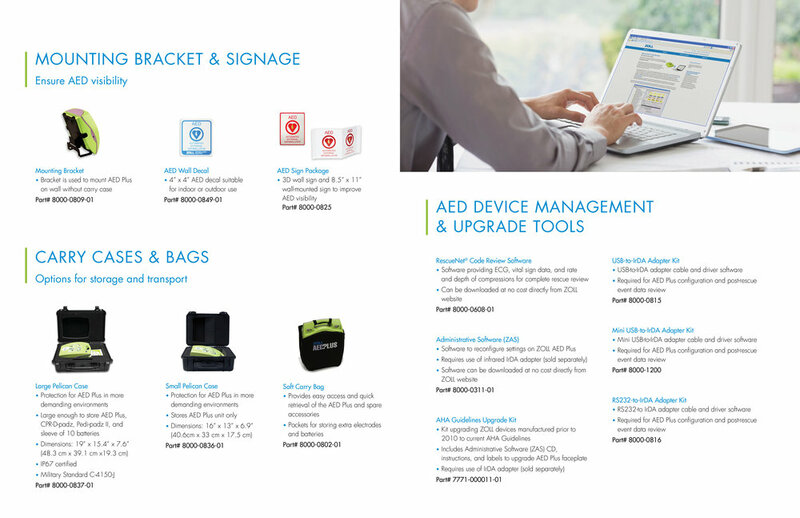 ZOLL product accessories brochure for the AED Plus.